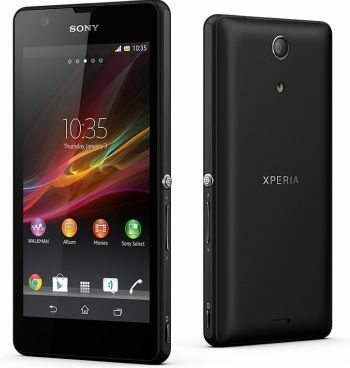 Sony Xperia ZR Android smartphone is now available in India from popular online retailers, which was announced last month. The phone comes with a 4.55-inch HD display with the resolution of 1280x720 pixels. It runs on Android 4.1 Jelly Bean operating system and powered by 1.5 GHz Quad-core Qualcomm processor with 2 GB RAM. Xperia ZR comes with dust and water resistance feature, so that you can take images and videos even under water. With this feature you can take images up to under 1.50 meters in water for up to 30 minutes. It has 8 GB of internal memory and external memory expandable up to 32 GB with microSD cards. The phone features a 13 MP rear camera with LED flash and 0.3 MP VGA front facing camera. Sony Xperia ZR comes in White, Black and Pink colors and priced at Rs.29990. It is now available on popular online retailers in India. Personally, I don't like Sony. I prefer always Samsung. As Samsung is providing great features in less cost.